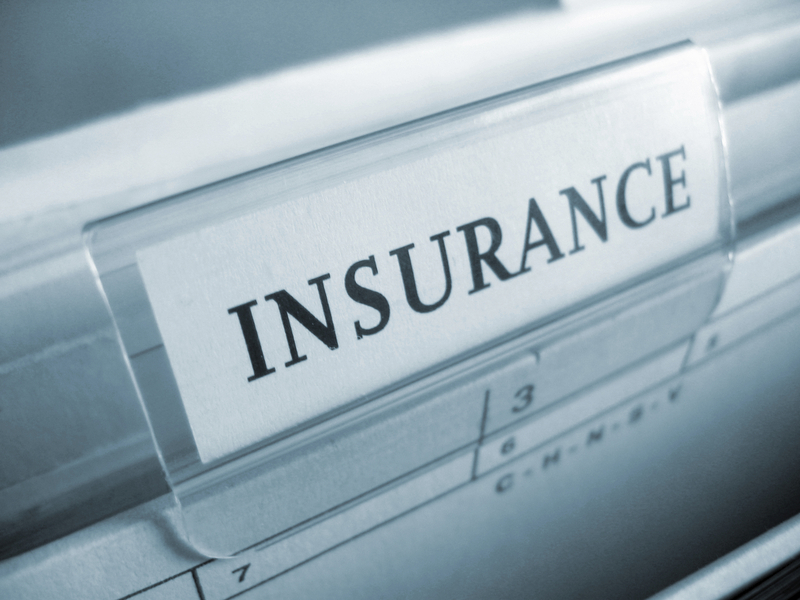 For you goods coming into our storage facilities, Columbia offers an additional insurance cover. 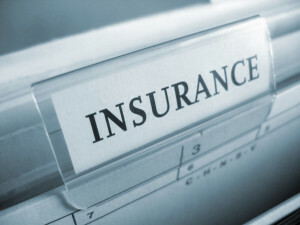 This insurance cover applies both to the goods in transit and the goods to be finally redelivered to Cyprus residence. This is an additional insurance policy covering your goods while in storage from unexpected events such as fire, explosions, earthquake, hurricane, typhoon or any storm or tempest. The transit insurance does not cover your goods during the storage period. For more information please contact our office.